Matt Lee and Ted Lee, founders of The Lee Bros. Boiled Peanuts Catalogue, a mail-order source for Southern pantry staples, grew up in Charleston, South Carolina. 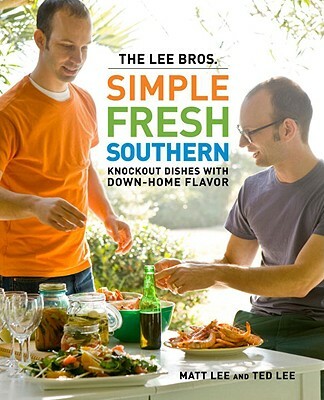 They are the authors of The Lee Bros. Southern Cookbook, which won the James Beard Award for Cookbook of the Year in 2007, and The Lee Bros. Simple Fresh Southern, which won the IACP award for Best American Cookbook in 2011. They are contributing editors for Travel + Leisure and contributors on Cooking Channel’s Unique Eats.